Jean Vanek has a background in public administration with an emphasis on strategic planning and budget. She lives on a marine estuary north of Olympia, and has a particular interest in the permitting and regulation of commercial aquaculture. 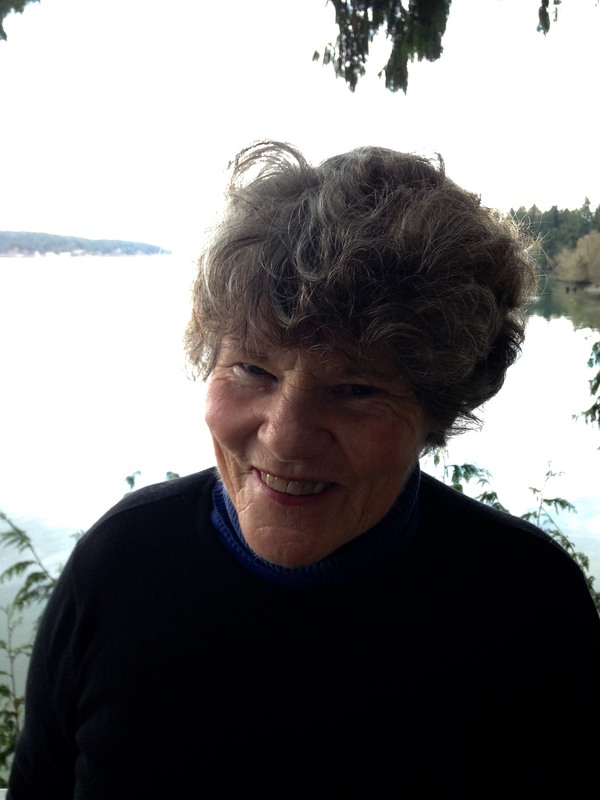 Jean is currently involved in shaping Thurston County's Shoreline Master Plan.